Dockside Provisions, the new store at Handy Boat in Falmouth Foreside, Maine, has been completely redone and upgraded. 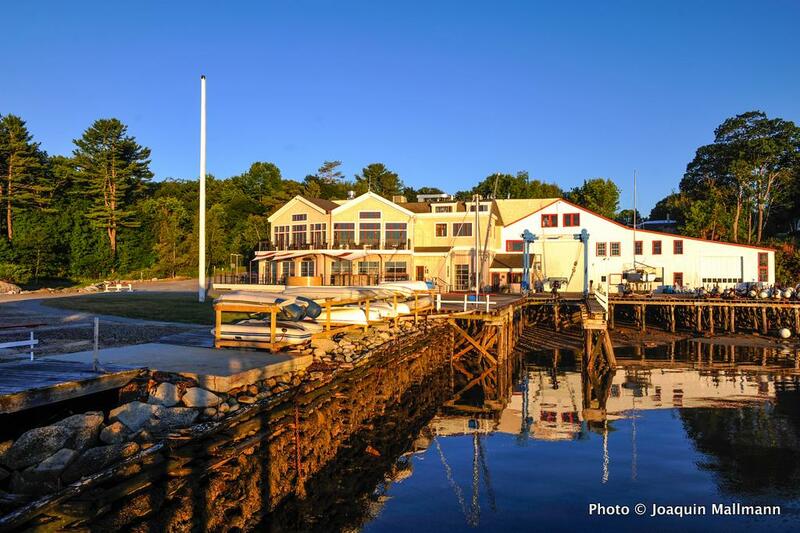 Handy Boat, with a ton of improvements for boaters and coastal travelers, is situated on gorgeous Falmouth Foreside harbor. The Dockside Grill offers great food and a great view of the waterfront at Handy Boat. Boaters visiting Casco Bay have learned to stop by Handy Boat in Falmouth Foreside, Maine. 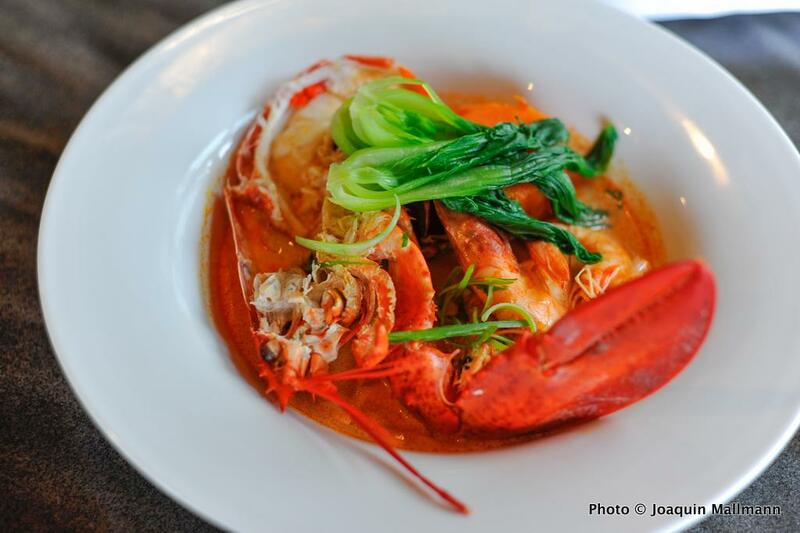 A visit to the Maine coast practically requires a lobster dinner, and the Dockside Grill offers a gourmet take on it. With full hauling capabilities, Handy Boat should be on every cruising boater's intinerary. Dockside Grill offers plenty of seating for groups both large and small. From the docks to the restaurant, everything at Handy Boat has been given an upgrade in preparation for the 2014 boating season. Over the past year, Handy Boat has taken the next steps in improving our waterfront property to fit our customers’ needs. In early 2013 we rebuilt our dock store and turned it into Dockside Provisions, a beautiful new convenience store. Dockside Provisions offers beer, wine, snacks, ice cream, ice, gas, Handy Boat apparel, and much more. As most boaters know, there has always been a restaurant onsite at Handy Boat Marina, but this past fall Handy Boat decided to take the restaurant in-house. 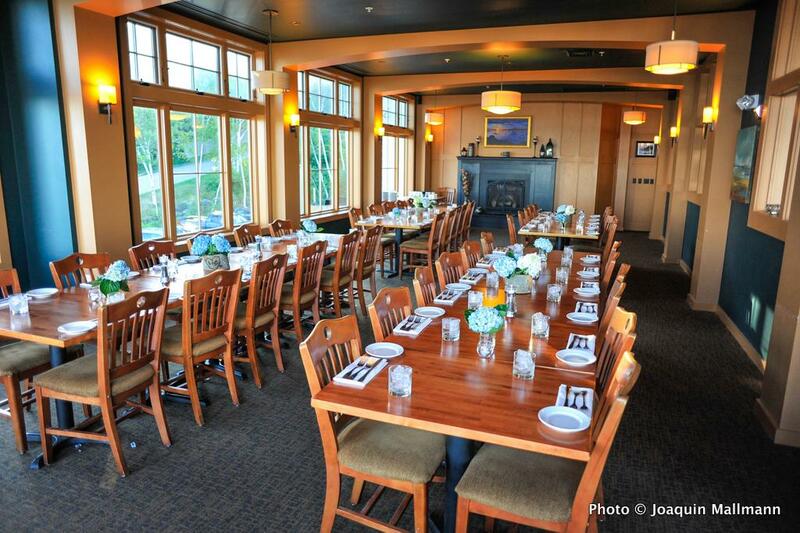 We reopened as Dockside Grill in September 2013 and have made lots of exciting changes. Not only do we have a brand-new menu, specialty cocktails, and happy hour every day, but we will also have live music this summer! 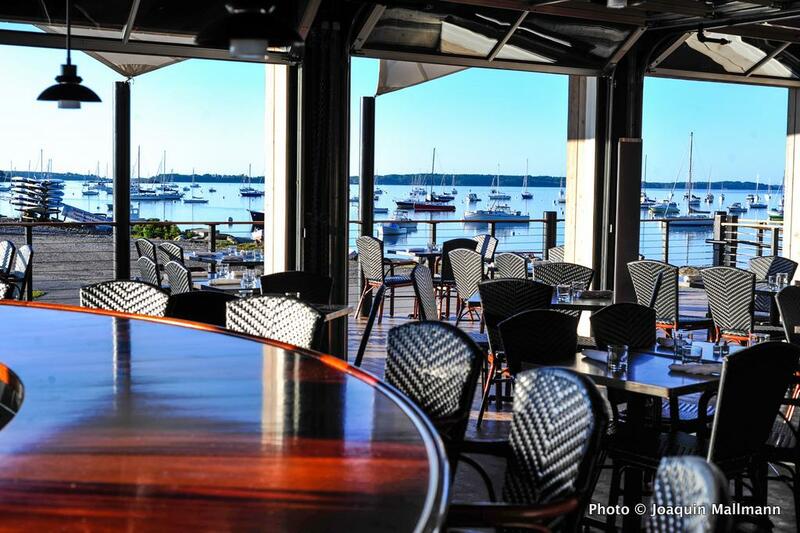 Stop by after a day of cruising for a refreshing summer cocktail, Maine lobster roll, or delicious seafood dinner. Finally, at the water’s edge, Handy Boat recently added extra dock space, shore power, new bathrooms, showers, and a laundry facility to make your overnight stay easy and convenient. We are excited about all the improvements at Handy Boat and we hope you will come enjoy them this season. We are looking forward to your visit!